Rent Mercado Event Center | Corporate Events | Wedding Locations, Event Spaces and Party Venues. Welcome to Mercado Event Center. 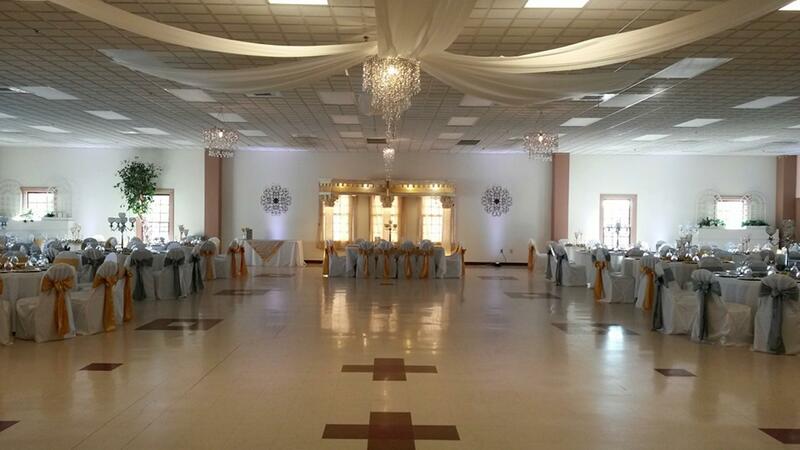 This striking 6,700 sq ft plus Event Center is full of luxury, vibe, and ambiance. Our warm friendly staff is dedicated to ensuring that your special day is truly enjoyable. Our breath taking venue has adequate, illuminated parking, handicap accessible, security, professional grade DJ, stunning decorations, gorgeous cakes, and comes complete with appetizing catering. Inquire for specific price quote.